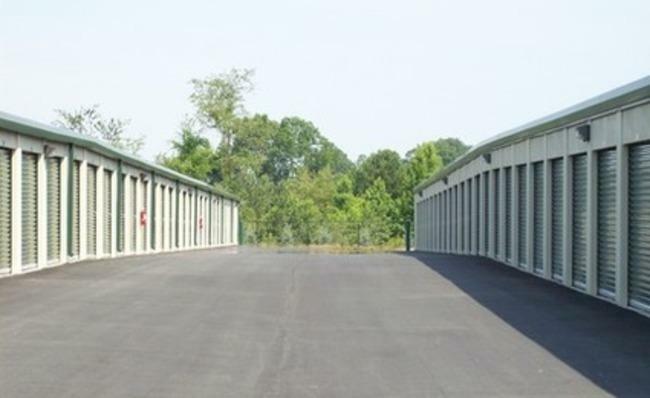 Located off Highway 92 in Douglasville, GA Storage First can assist you with most of your storage needs. We offer self storage units that are clean and meticulously maintained, and our rates are quite competitive. 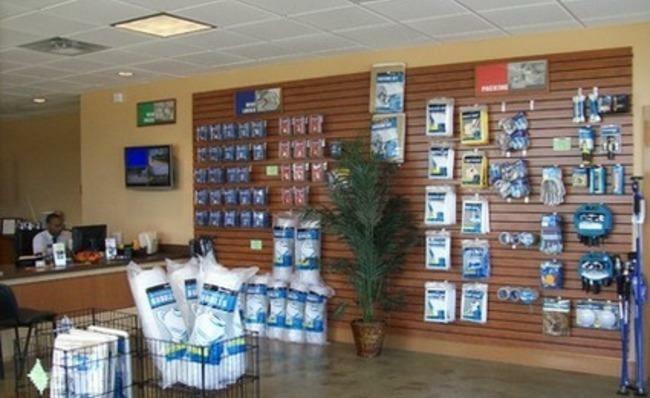 We have more than 60 reviews, and we maintain a five-star rating for quality, price, convenience, and customer service. Store with confidence by choosing a self storage company that has perimeter fencing, 24-hour secure access, and highly trained managers. 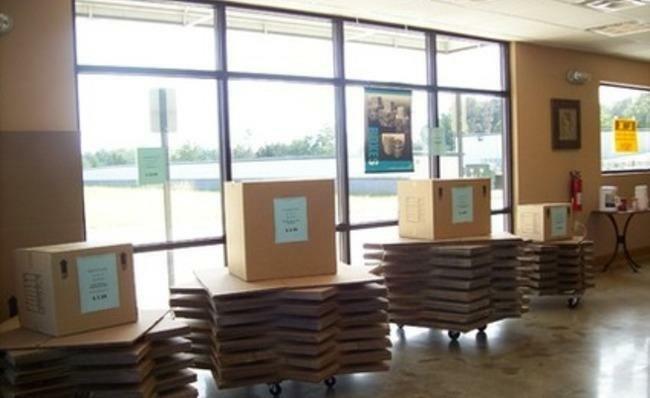 We can also make the process easier for you by selling boxes and supplies in all styles and sizes. If you need to have something delivered, we can even accept the package for you. Our self storage services are the ideal solution for anyone who’s struggling with a lack of space at home or at work. Our self storage facility is always looking for great new tenants, so we have a $50 referral program. 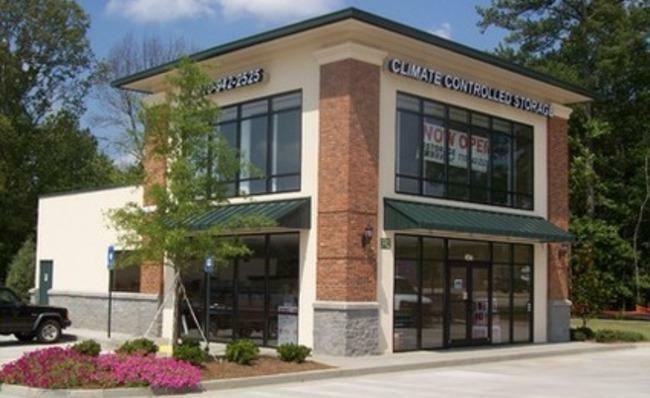 People throughout Lithia Springs, Villa Rice, and Atlanta have relied on our self storage company. If you’re in Douglasville or the surrounding area, then give us a call today for your quote. 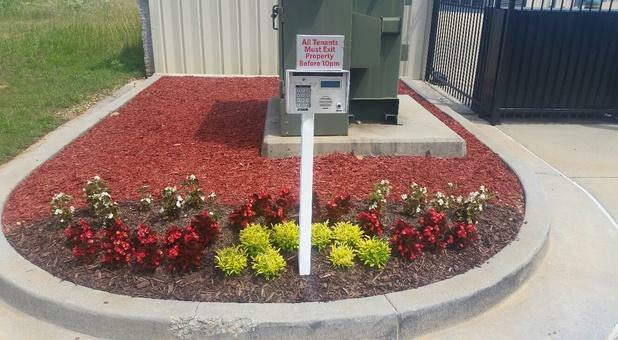 Our units range in size from small 5-foot square units to larger ones that are 10 feet deep and 30 feet wide. If you’re ready to clean up the house and reclaim some space, then see what Storage First can do for you. Over the past 41/2 years I have had to store my things in storage, I used two different (well known) companies in California. I chose Storage First in Douglasville, when I, moved to Georgia in 2016. I wish my experience at the other two were half a good as it has been with Storage First. From my initial meeting with Natalie at the office my experience has been Great. She discussed all of my costs, took me to look at the various units to decide which would best fit my needs. The units and the facility are spotless and well maintained, no bugs no leaking, no junk in the halls. These are all issues I have had to deal with with previous companies. I recently met Rashima at the office and she is just as friendly, and professional as Natalie. I will be moving in two months and will only need a small unit, although I will be 20+ miles from Storage First I will continue to use them for my storage needs. Thank you Natalie and Rashima for making this a pleasant experience. Storage unit was indoor in a clean climate control building. Facility is clean and spacious. I would recommend to others. Nice office staff and property is very clean!